What if my optimized Time-to-Interactive is slow? Can you use Autoptimze at the same time as Pegasaas Accelerator WP? Can you use WP Rocket with Pegasaas Accelerator WP? A change was made to the website but the the change is not visible in the page or post. A web page is not displaying properly once optimized. 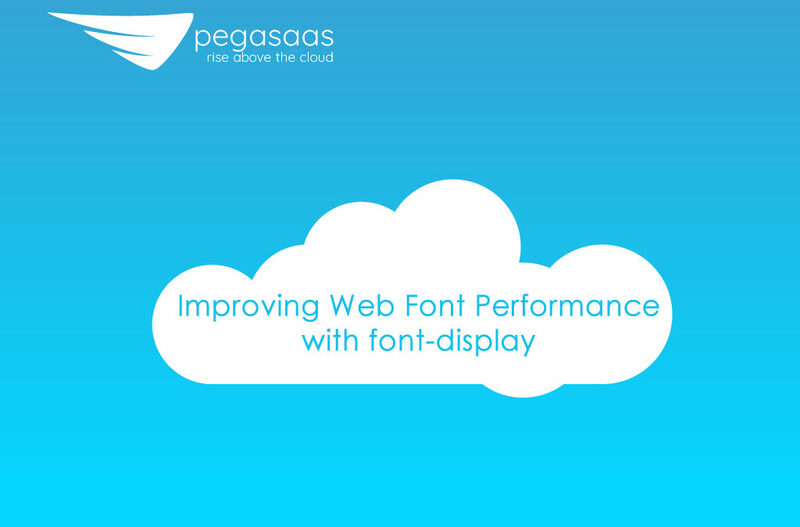 How long does it take for Pegasaas to optimize a web page? What if my optimized Time-To-First-Byte (TTFB) is slow? 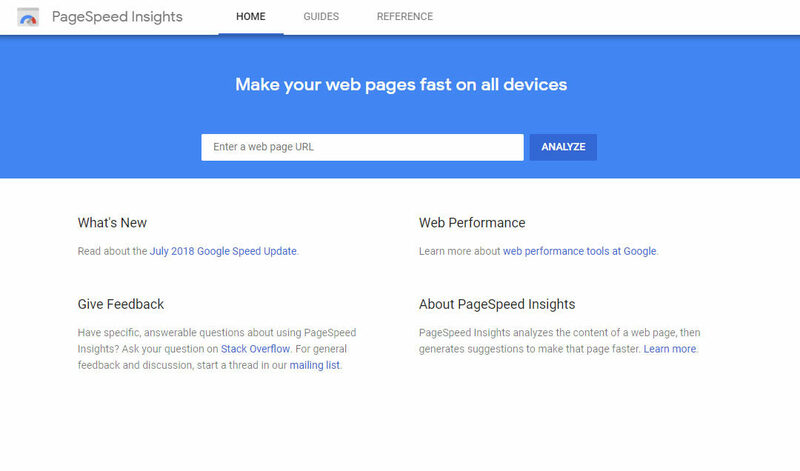 Find out what your Google PageSpeed score is in seconds by entering your website address below. 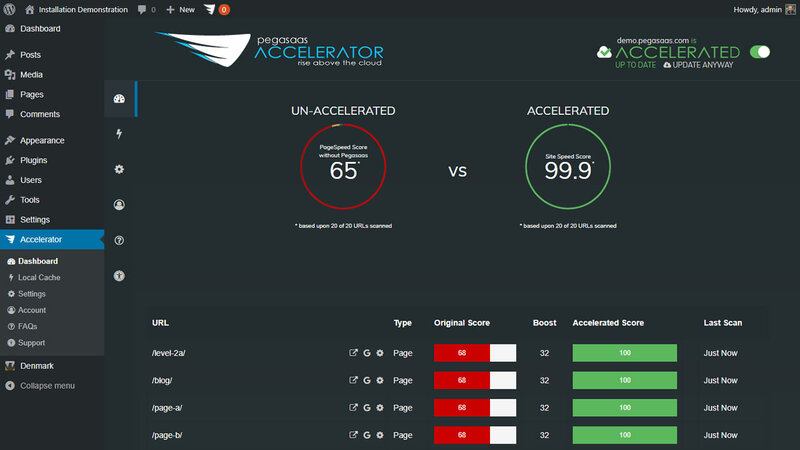 Enter your website address below to see how awesome your site will perform with Pegasaas Accelerator installed.